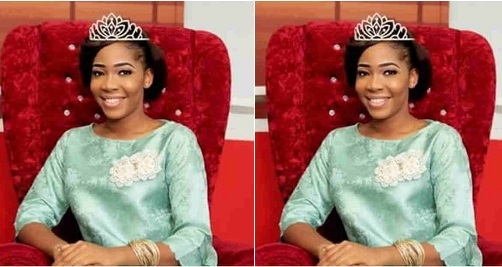 Ms. Faithfulness Kennedy, Nigeria’s Miss Tourism and South-south Queen, 2016, has narrated a near death experience she allegedly had aboard a flight yesterday. 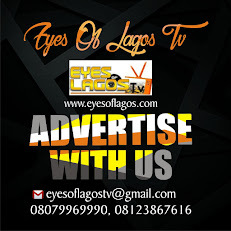 Faithfulness revealed that she was on the flight bound when it started raining heavily and it suddenly became dark and cloudy, thus making it difficult for the pilot to see clearly. She revealed the flight which was meant to take about 45minutes to Lagos took them about 2 hours 30 minutes. It started raining heavily … and suddenly became dark and cloudy .. the pilot couldn’t see again .. the speed increased, the turbulence worsened .. the plane began to shake .. heavily .. we went up high.. came down, went up again. For exactly 10times… the plane almost turned 360 it’s just God I didn’t know when I started crying .. I almost turned on my phone to tell my mum that is time for me to die.. but I realized it will worsen the situation.. so I prayed in my heart and this was my prayer..
“Lord you know I’m destined for greatness, you said in Jeremiah that the thoughts you have of me are good and not evil, is this how u meant it?, if truly I have an unfinished business on earth and I’m going to be a great person don’t all this plane crash”. I closed my eyes so tight with tears the pregnant woman beside me said she feels her baby is coming out.. I got scared and I told her not to panic too much … finally with the whole speed and all the traumas, we got to Lagos .. after 2hours 30minutes… on my knees I say God thank You”.